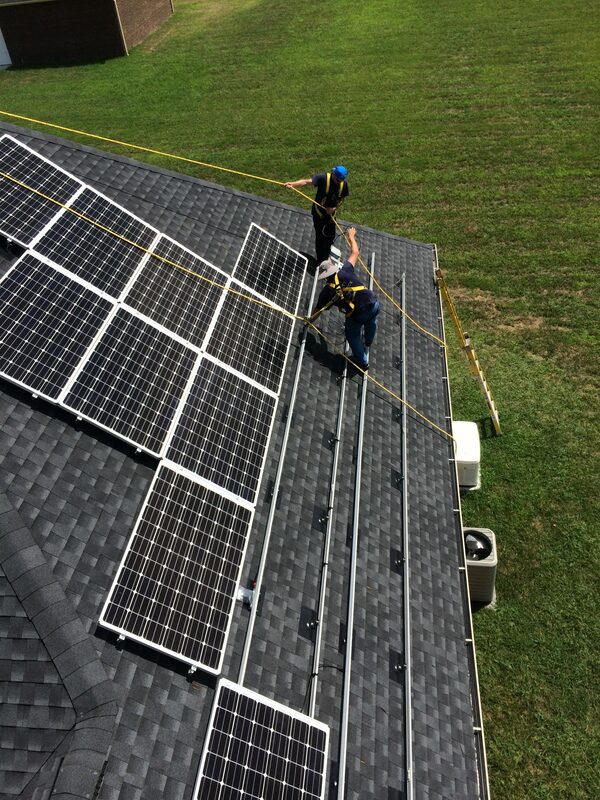 Solar - Lloyd's Electric Service, Inc.
IS YOUR HOME OR BUSINESS READY FOR SOLAR? If you answer yes to the below questions, you are ready for the next step in lowering your utility bill with solar. We can only install solar arrays with owner's approval. Does your Home Owners Association allow for solar power? If not, there may be other solutions available like solar shingles or a grid tied battery system. Do you know the total kilowatt hours for the past 12 months from your local electrical utility provider? Contact your local utility provider to find out. Is your roof less than 5 years old or do you have land available for a ground mount system? The solar panels we install have 20-year warranties. If your roof needs to be repaired, the whole system has to come down. What are you wanting to power with a solar array? It will be important to factor in what you will be powering with your solar array when we look at your feasibility analysis with you. Do you have roof space or ground available that isn’t shaded by trees and faces south? We can help investigate your options with you. 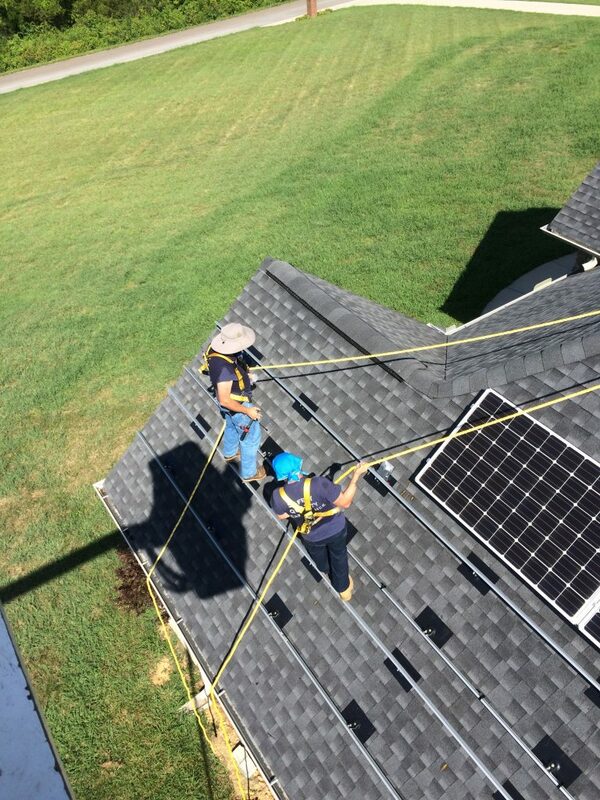 We will want to make sure your solar array is effective, and placement will be crucial. Do you have space available for a battery bank? We can look at this with you if you are unsure. Different battery banks will have different requirements but most households can have the required space available. Is solar the right option for you? A thorough feasibility analysis is an important – and often overlooked – aspect of solar energy systems planning. Our experienced consulting team at Lloyd's Electric, is ready to guide you through a four-step process in order to decide whether solar is feasible in your particular situation. If it is an attractive option for you, our team will then explore how to optimize your installation and maximize its effectiveness. Using an extensive assessment of your historical power usage and billing data, we determine the true cost of power usage with your local utility company. This includes the quantity of energy consumed, energy usage pattern, and savings potential. By understanding your business activities and operations, you’ll receive a comprehensive solution that will improve you or your company’s overall profitability. The goal is to work together and achieve a power management model that is viable for any platform. Businesses can free up working capital that is otherwise spent on power consumption so your company can achieve significant energy savings and true sustainability. Through a detail-oriented assessment, our team at Lloyd's analyzes your location, architectural features, climate, electrical load data, and financial dynamics. Based on our research of your needs, goals, priorities, challenges, and overall expectations, we develop the most appropriate and cost-effective custom solar solution. This system is comprised of our most suitable photovoltaic (PV) products, inverters, and system components available today. The engineering phase is the most critical aspect of designing your solar system. Combining our expert electrical engineering with the most effective modules and inverters in the industry, we can ensure optimum performance for your system. Our project management and field teams ensure that there are minimal interruptions to your home or business during construction. We work around your operations so that you don’t have work around ours.